Amy was born with quadriplegic cerebral palsy and is a wheelchair user. She is hearing and speech impaired, doubly incontinent and has dysphagia requiring alternative forms of feeding (PEG). She has a learning difficulty and is unable to verbally communicate. As a result of her complex needs, she requires 24 hour support, hoist transfers and the assistance of two carers for all personal care and activities of daily living. Amy lived in a two bedroom ground floor flat with her mother, stepfather and two twin sisters. Since 2005, the flat had not been adequate enough for Amy to manage her disabilities due to the cramped living conditions. Only one side of Amy’s bed was accessible for providing care which presented a manual handling risk and there was insufficient space in the bedroom for her to use the floor to carry out her stretching programme. She was unable to access the kitchen because the door was too narrow for her wheelchair. We were told that we had to wait 7-12 years for accommodation and were stopped from bidding for a larger property despite all the medical reports and supporting letters from professionals we provided. 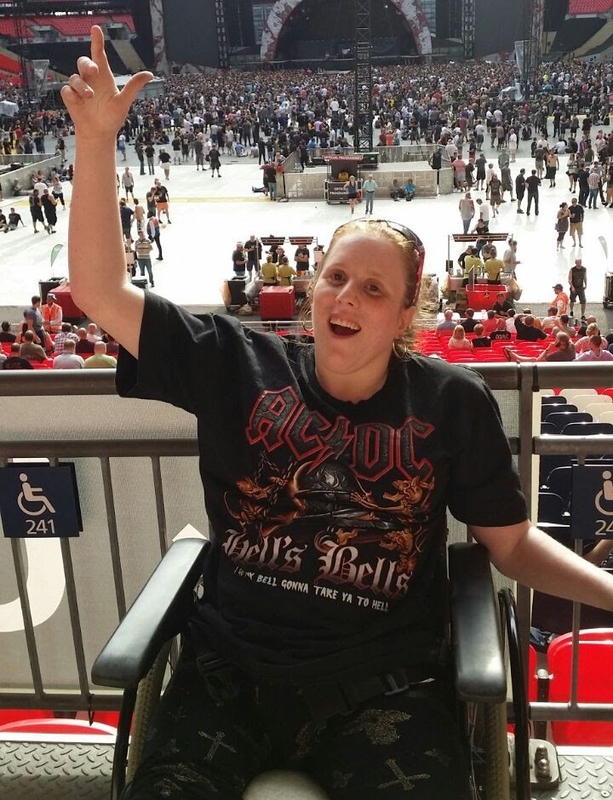 We instructed the Disability Law Service in April 2014 to help us in challenging the Local Authority to provide Amy with suitable accommodation. After a phone consultation they arranged a home visit to take instructions and to meet Amy. The Disability Law Service assessed the merits of our case and liaised with the Local Authority by arguing our legal rights. They applied for funding from the Legal Aid Agency to have an Occupational Therapist carry out an assessment and produce a report. They also applied for funding to have Counsel provide advice and assistance. The reports from both Counsel and the Occupational Therapist confirmed that the property was not suitable for Amy and explained the difficulties Amy and the family had on a daily basis. The Local Authority nevertheless still refused to take any action. The Disability Law Service continued in challenging the Local Authority by relying on the relevant law, guidance, medical and expert reports. 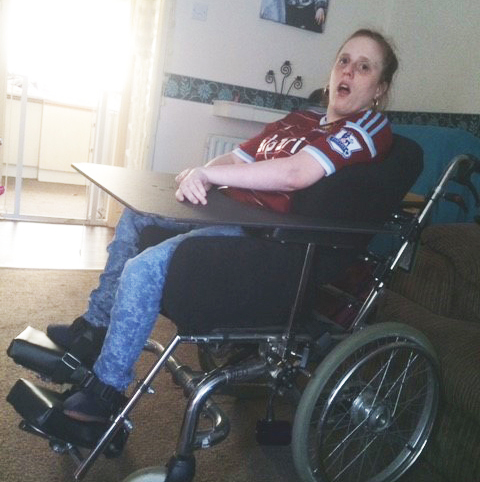 In less than two years, the Disability Law Service had resolved our 10 year fight with the Local Authority and we were provided with a three bedroom property which is suitable for Amy and has enough space for her to carry out her personal tasks and adequate space for her medical equipment. Without the assistance of the Disability Law Service who provided the expert advice on the key issues that presented a barrier to a resolution, Amy’s health would have further deteriorated. How are we helping people like Amy? Our team are here to help people like Amy get the justice they need to live the life they are entitled to.